Right down to the title font for The Artist. Nice job, guys. 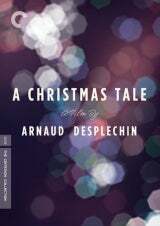 I saw that a few days ago, it evokes more of a comedy than a post-apocalyptic thriller. 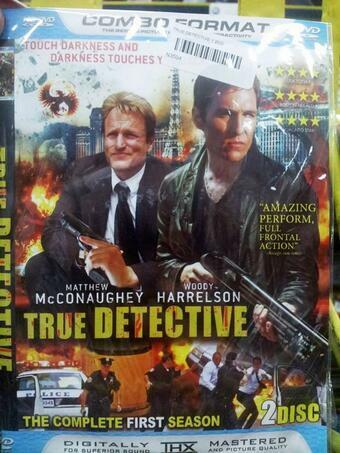 But speaking of bad movie posters. Obvious, but... "IT'S BEHIND YOU!" Is that George W. Bush on the left? colinr0380 wrote: Obvious, but... "IT'S BEHIND YOU!" Right? My first thought was that they were firing in the wrong direction. feihong wrote: Is that George W. Bush on the left? I'm pretty sure he painted the cover too. Everything about this cover is awful. Of course it includes the hideous yet ubiquitous "digital painting effects" crap. Almost never can a cover feature images of drawn characters looking like they do in the cartoons, just like actors on covers of live-action films routinely get manipulated until they look ridiculous. 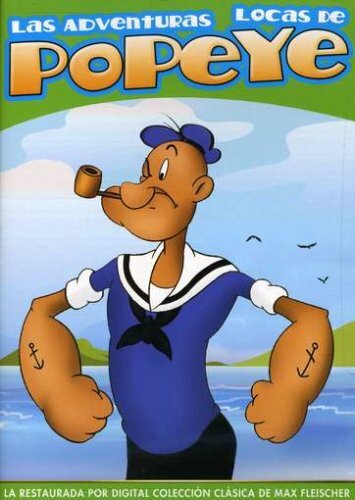 It crossed my mind that maybe Popeye's weirdly rendered golden-brown skin tone was intended to make him look more Latino or something. But what pushes it into "worst...ever!" territory is "Adventuras." 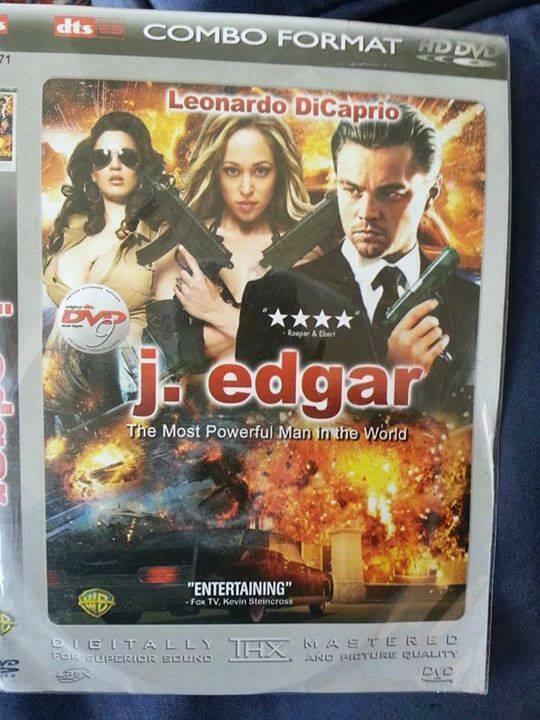 This was produced by a fairly major company for the sizable Spanish-language DVD market, yet the cover designer apparently didn't know how to spell Spanish words, and no one even bothered to check the title. There are lots of problems with that movie, but the one that bugged me the most was the "swinging your gun so the bullet curves" gimmick. i'm not sure if i have a bigger problem with Wanted being in it or the fact that the only other kind of movies in the background of it are Despicable Me, Mamma Mia, The 40 Year Old Woman, and The Bourne Identity. adavis53 wrote: i'm not sure if i have a bigger problem with Wanted being in it or the fact that the only other kind of movies in the background of it are Despicable Me, Mamma Mia, The 40 Year Old Woman, and The Bourne Identity. I'm too excited about new LaBute that isn't high concept or work for hire to care about the Vaseline-smeared poster! Gotta ask the question ... true story? 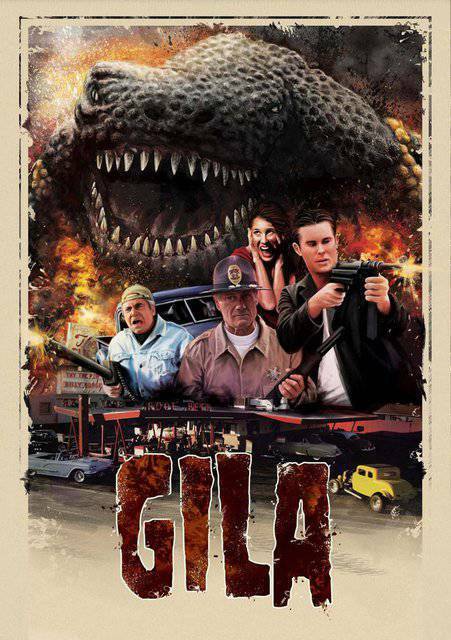 And according to imdb, this film apparently takes place in 'the same universe' as Apocalypse Pompeii! 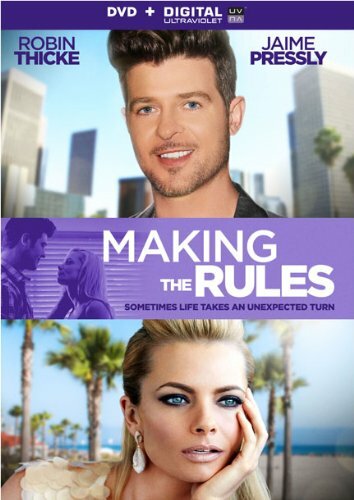 Can't wait for page 5 to start so that I no longer have to scroll past Robin Thicke's punchable face. 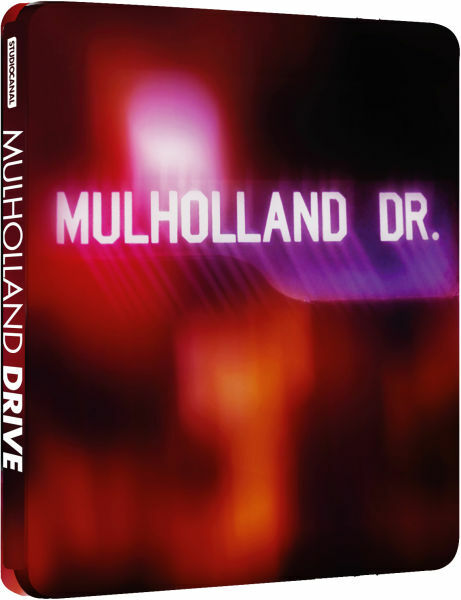 While we are waiting for the Criterion release of Mulholland Drive, there's a new steelbook edition coming out in the UK. 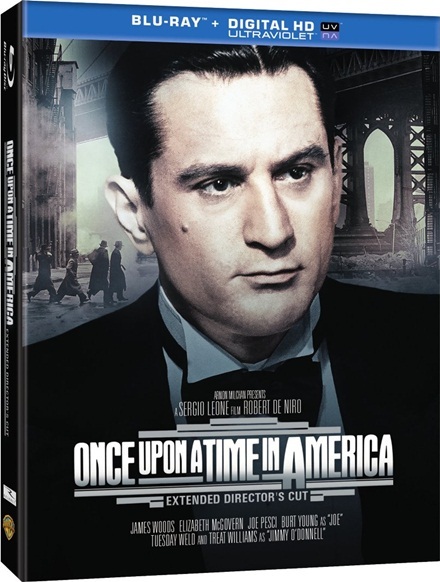 Good on Studio Canal for knowing that Steelbook fans will rabidly buy any garbage (might as well take advantage of them -steady profit).